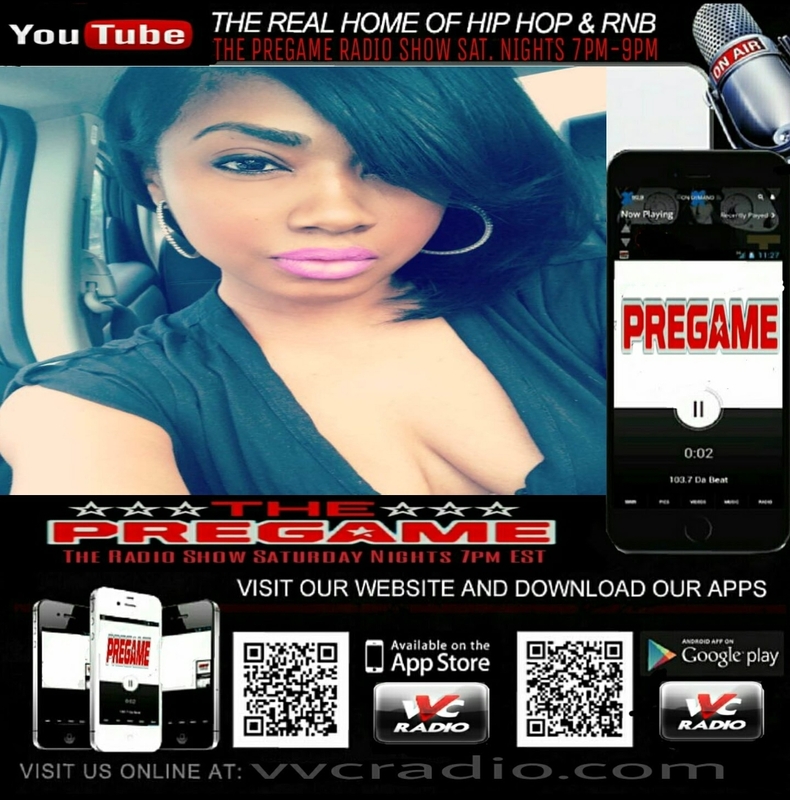 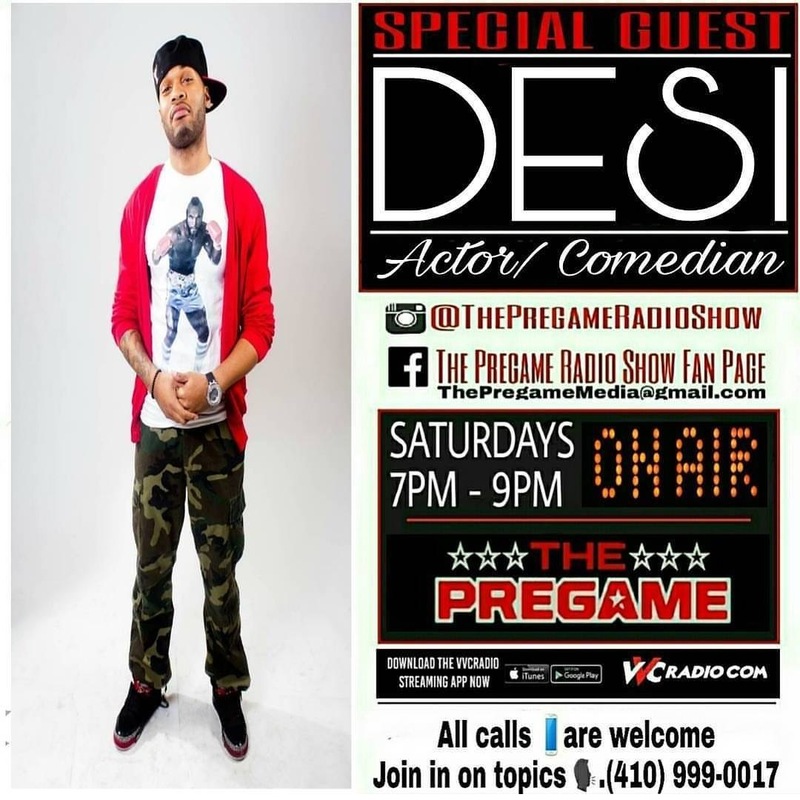 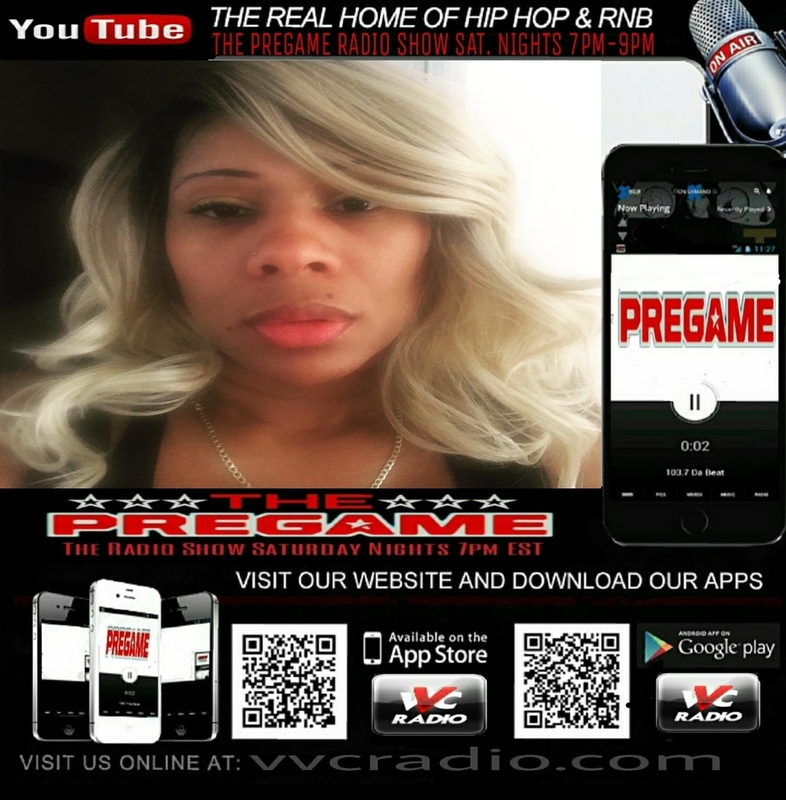 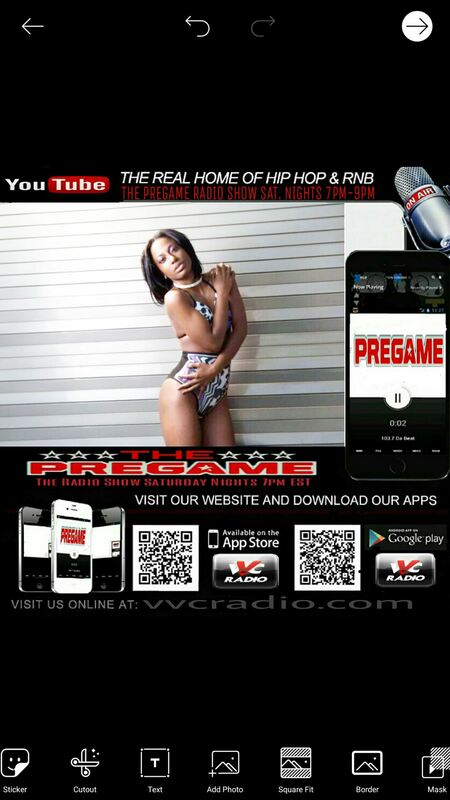 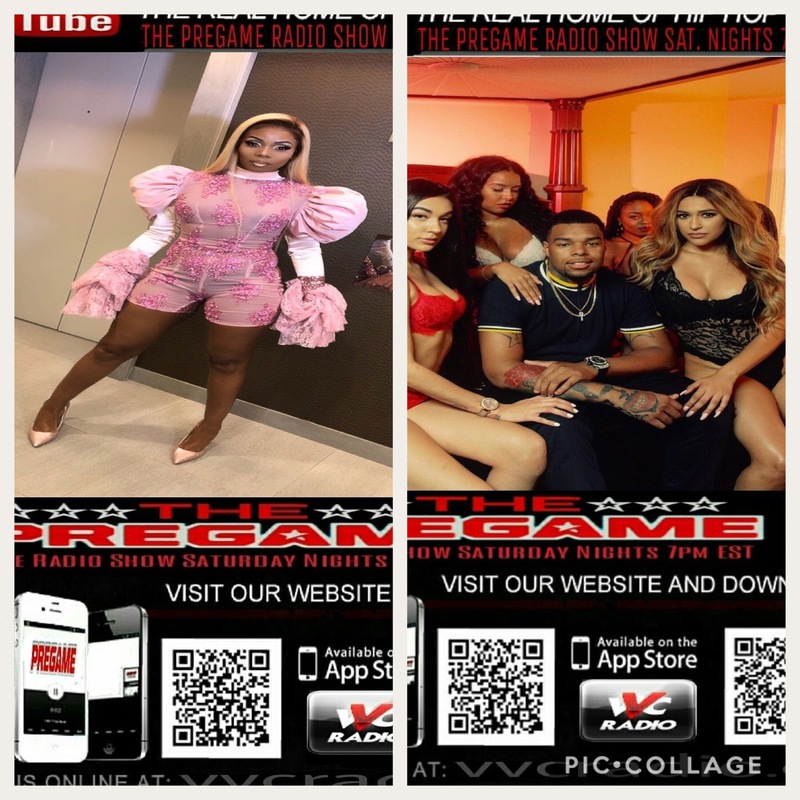 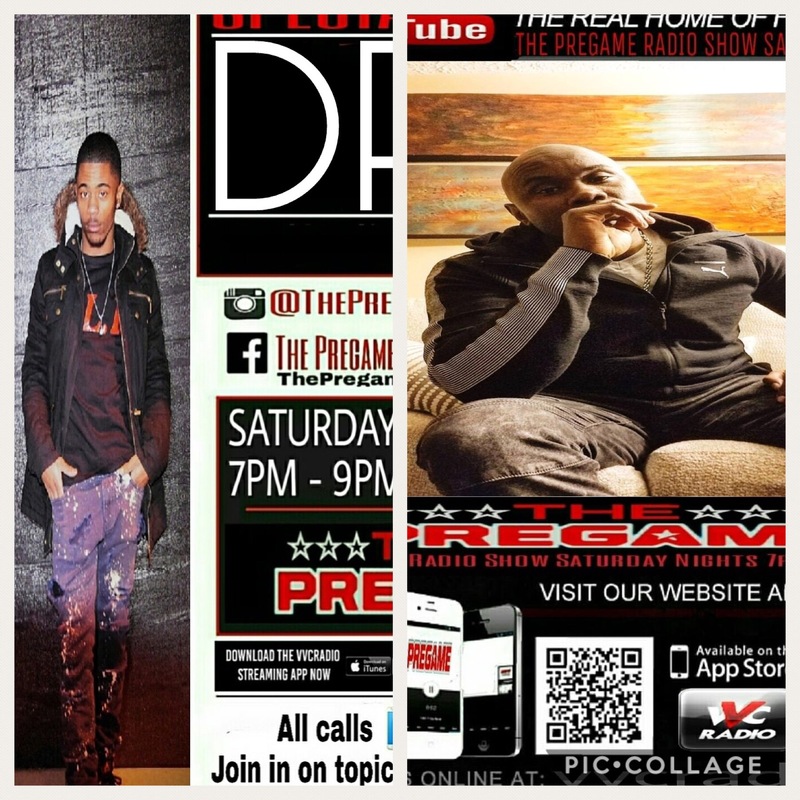 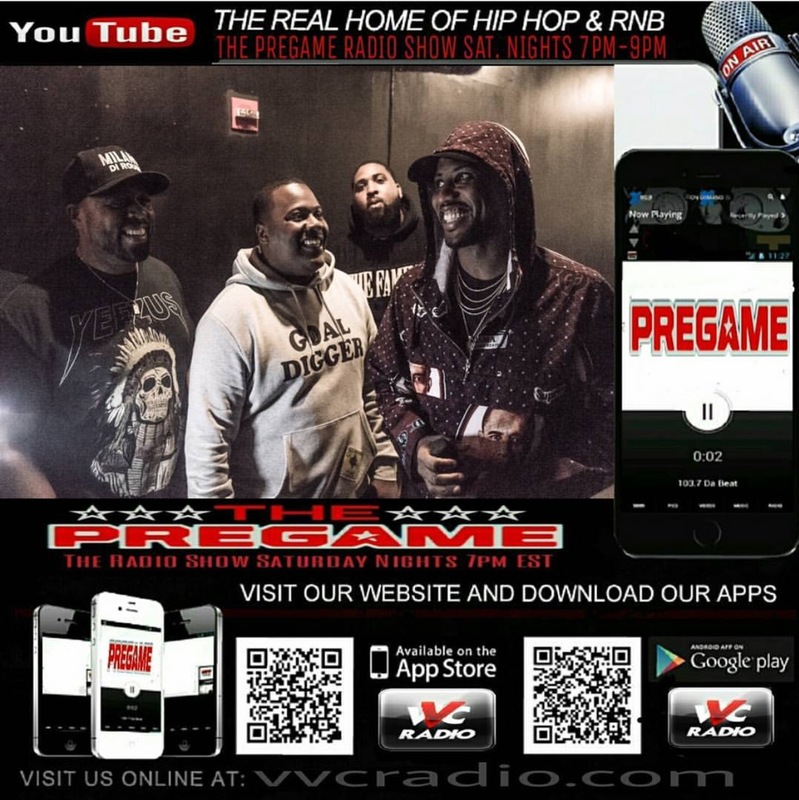 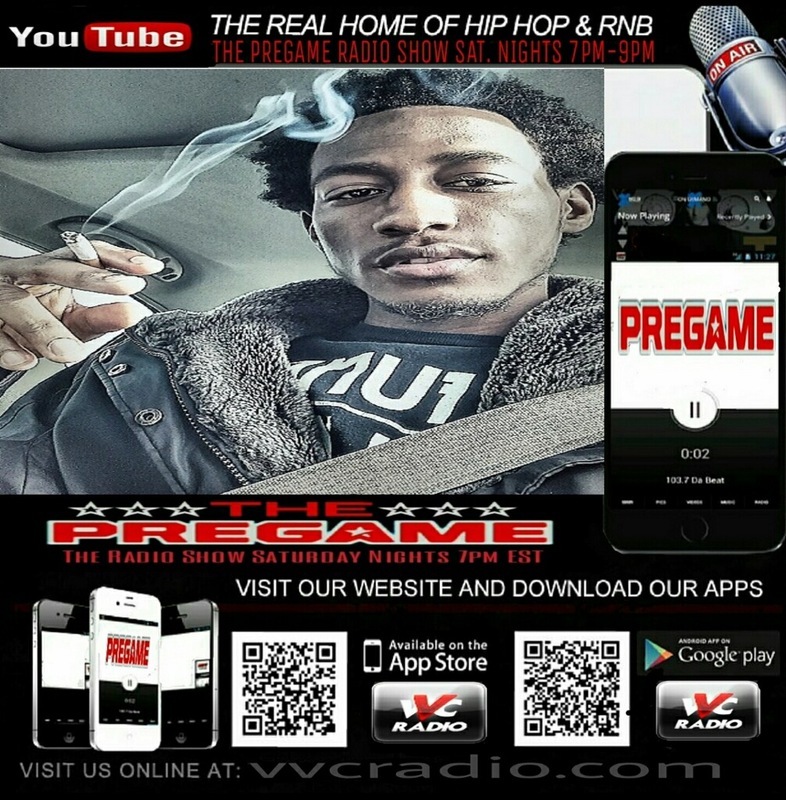 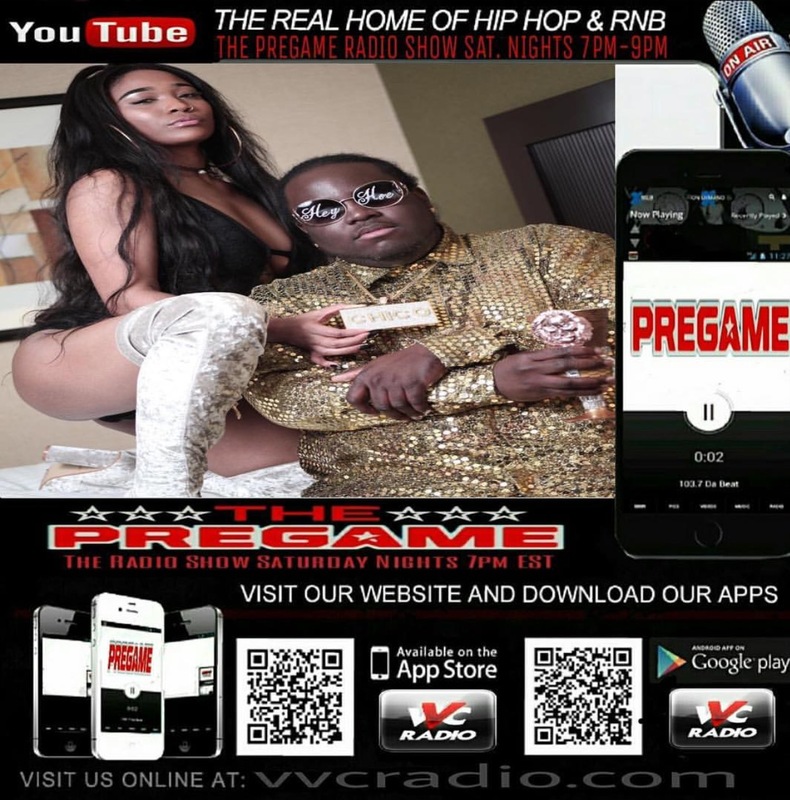 R&B Diva @mishakamisha and Hip Hop Diva @bossy_candybarz (an openly gay rapper) drop fire music on @thepregameradioshow. 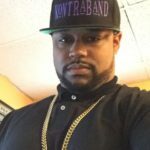 Concert Promoters @dope_shows_ explain why and how they put on Dope Shows with artist such as Fabolous, Jadakiss and Young Jeezy. 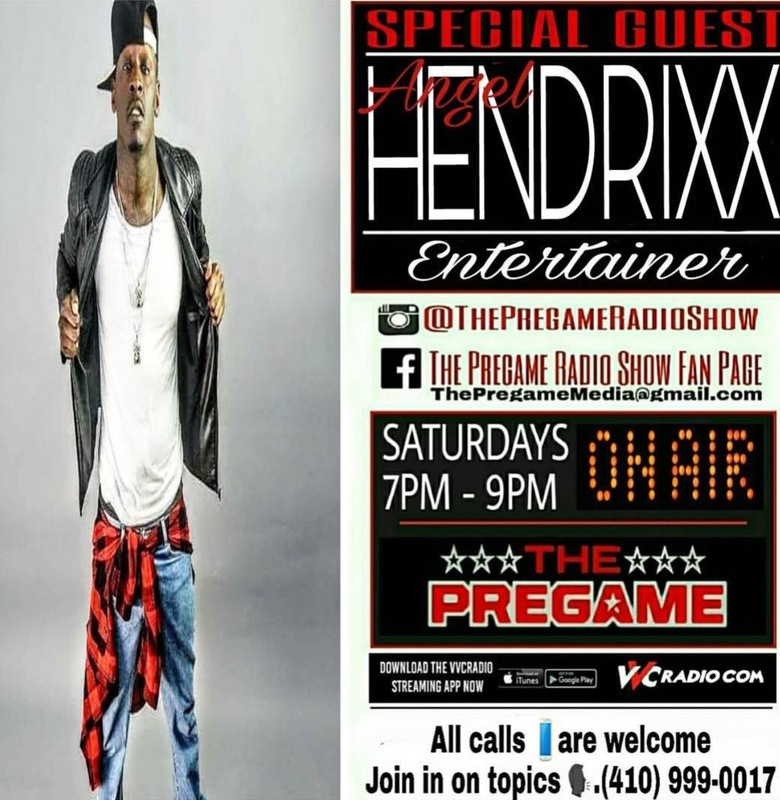 Hip Hop Artist @angelhendrixx stops by @thepregameradioshow to show you that Angels do exist and that they fly high. 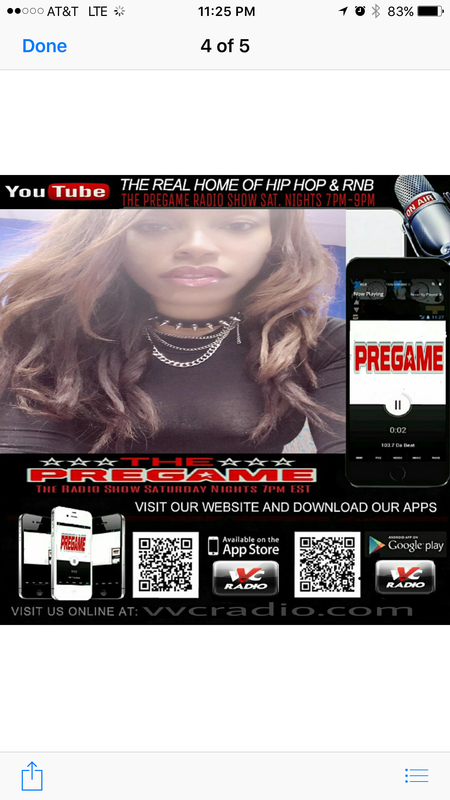 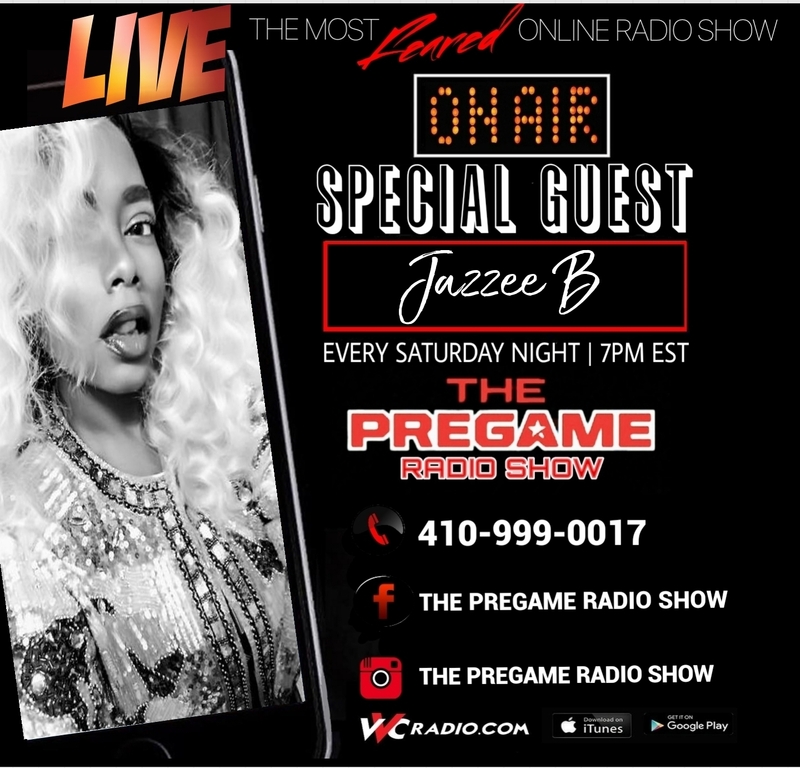 R&B Diva @OfficiallyMicca stops by the Pregame Show to debut her new single and talk about life growing up in the DMV. 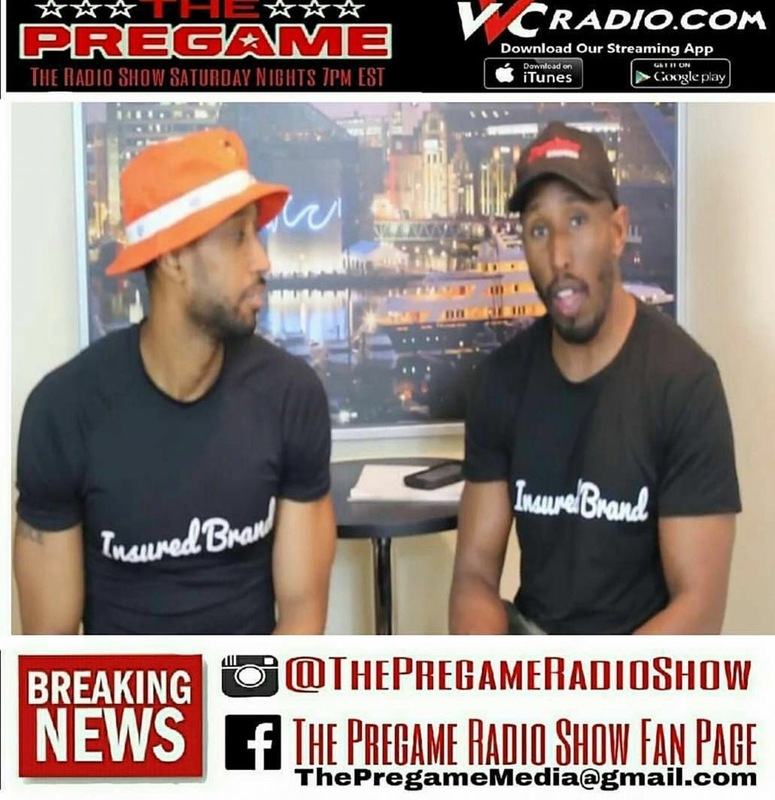 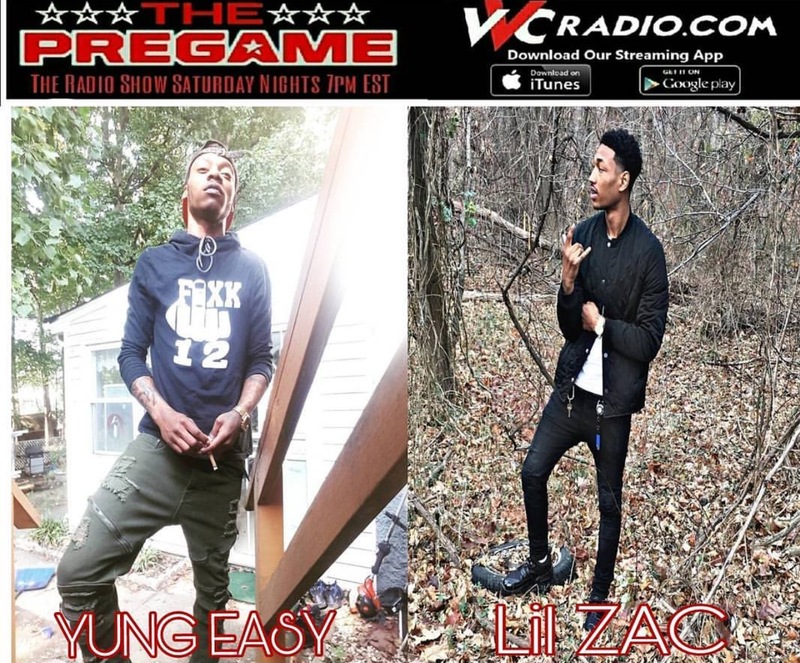 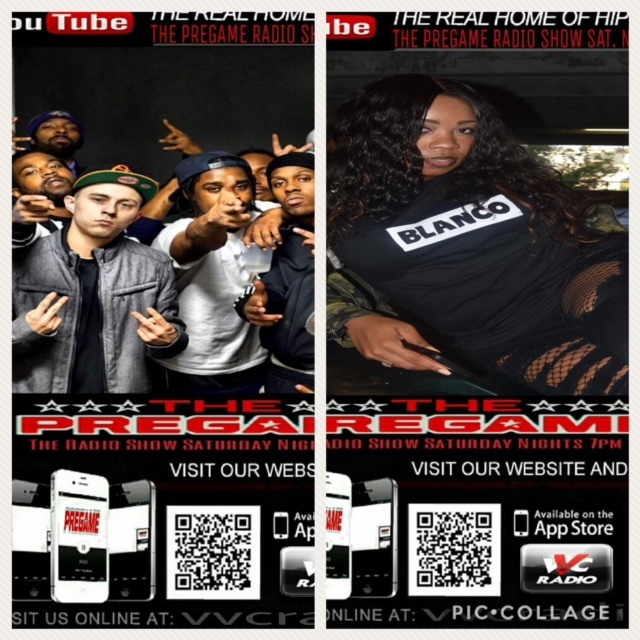 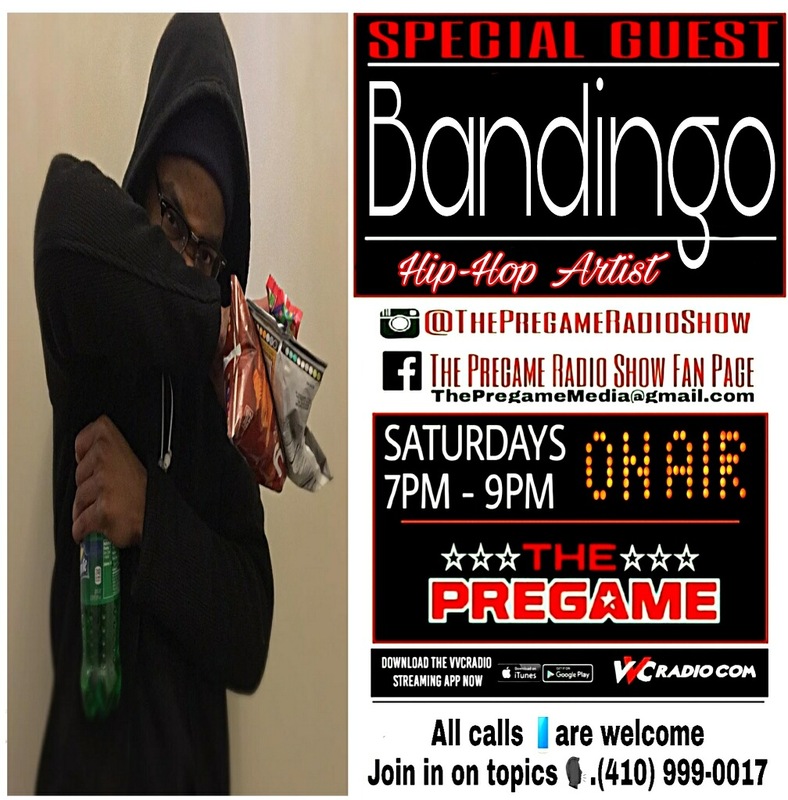 PhilEdgewood duo Phac3 (Edgewood, MD) and Sly Dandino (Philly/Edgewood) stop pass The Pregame Show and burn the mics down for our Saturday Night Cypher. 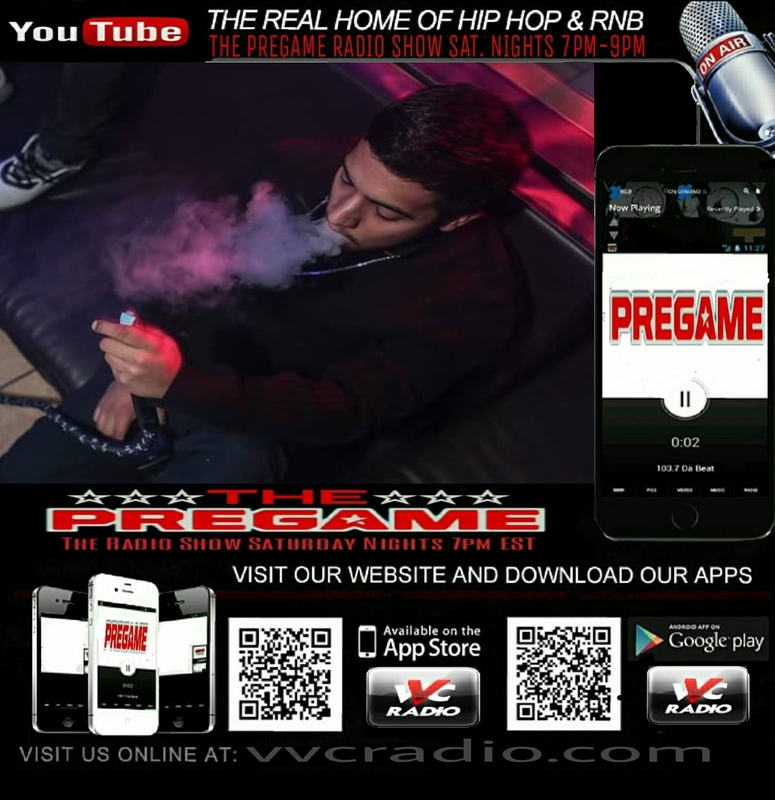 So far it was the best and most lit Cypher Saturday we ever had.